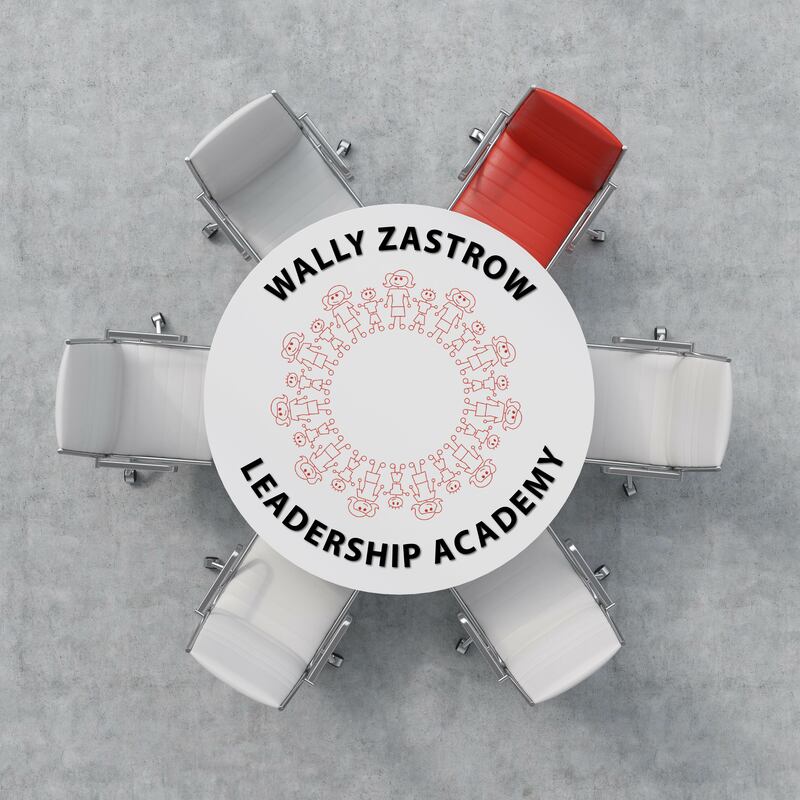 Session III of VI of the 2019-20 Wally Zastrow Leadership Academy - Registrants must attend all six sessions. Become more adept at working with others who have a different style. Learn how to measure the effectiveness of communication.